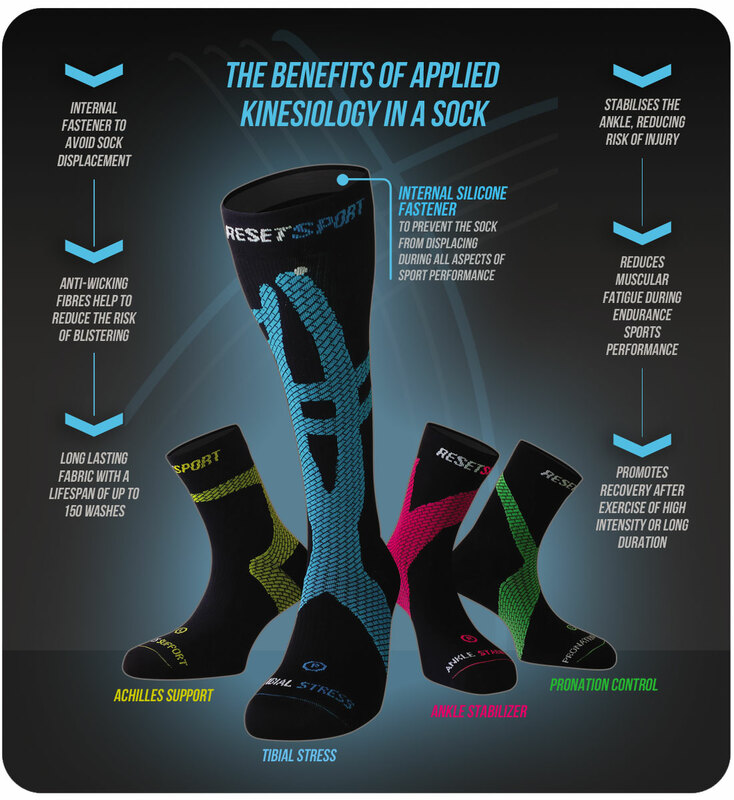 Following two years of extensive research and development in the kinesiology and biomechanics lab at RESET SPORT, we are delighted to introduce to the market “Kinesiology Taping Socks”. 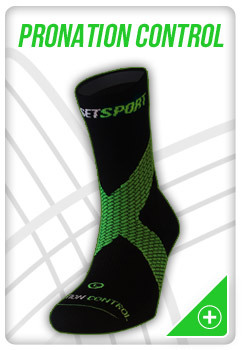 Kinesiology Taping Socks are a unique and innovative concept from RESET SPORT which facilitates quicker recovery and aids in the prevention of foot and ankle injuries. By simulating the action of a foot and ankle proprioceptive neuromuscular strap, an external support is achieved without restrictions to the normal range of motion. This helps to stabilize the ankle and prevent injuries such as Plantar Fasciatis, Tibial Periotitis, lateral ligaments tears and Achilles tendinopathy. 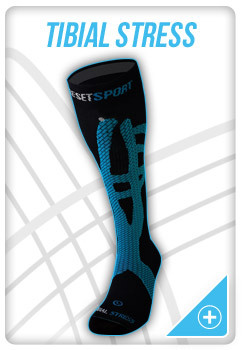 Kinesio Socks are comprised of fibres with varied tension levels akin to the renowned “Kinesio Tapes”. 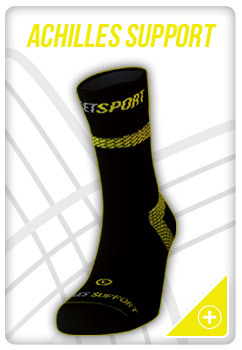 An internal silicon band situated at the top of the sock serves to anchor it to the shank. These features combined promote a fluid circulation and muscular contraction, mechanically enhancing sport performance and feeling of well-being. For use only during sports performance. It is recommended to wash prior to initial use to avoid any possible skin irritation resulting from the manufacture process of the silicone. Do not use outside of sports performance as it may cause fluid retention. Don’t use during gestation or pregnancy. Stabilisation: From the knee to the ankle. 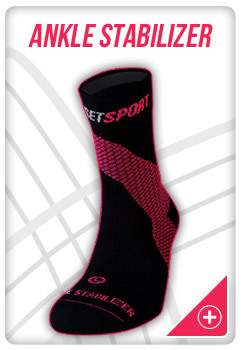 Usage: Running, walking, hiking, cycling, skiing, football, tennis etc.